The history of our company started with the development and series production of the S58. The S58 freezer cabinet hinge is characterised by the interplay of power transmission and optimised angular position. 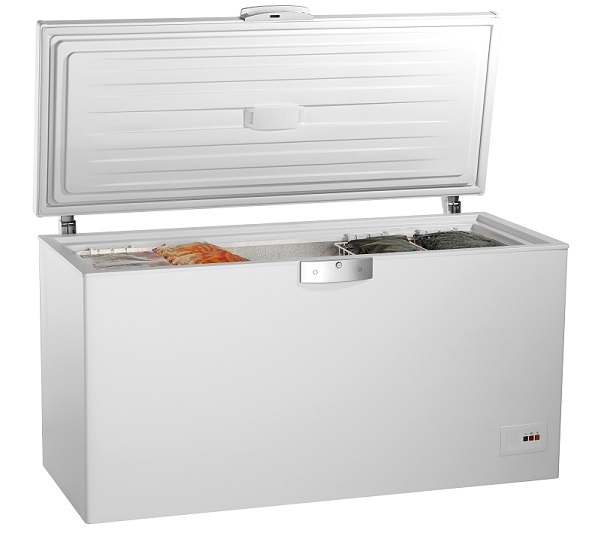 The hinge convinces with its outstanding running smoothness and longevity and has revolutionized the classic freezer application for almost 50 years. Since then, more than 50 million hinges have left our factory. 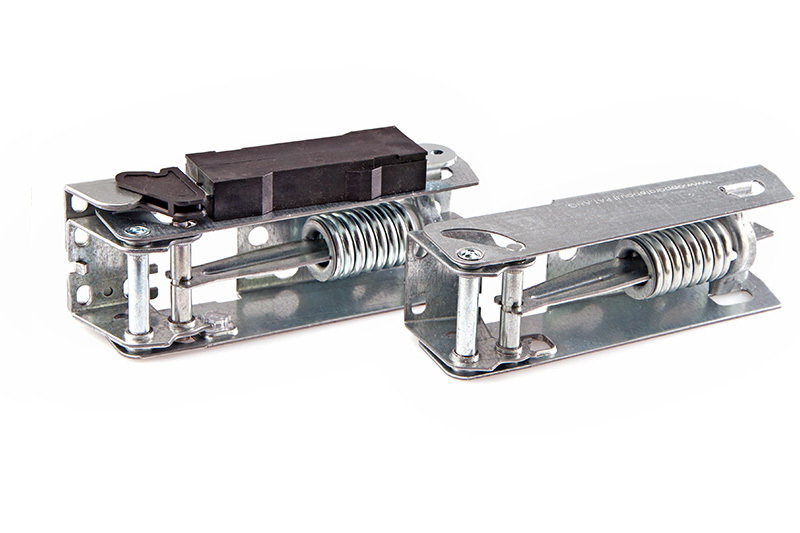 Our extension of this classic to the new S58D hinge is characterized by a higher operating comfort and increased safety and is therefore ideally suited for the point-of-sales area. The instructions for mounting the hinge can be downloaded here.